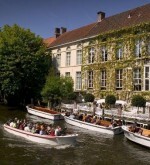 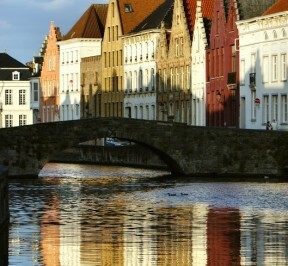 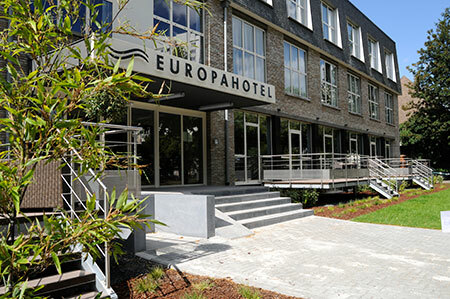 Europa Hotel Gent | Hotels.be: Find a hotel at the best prices. 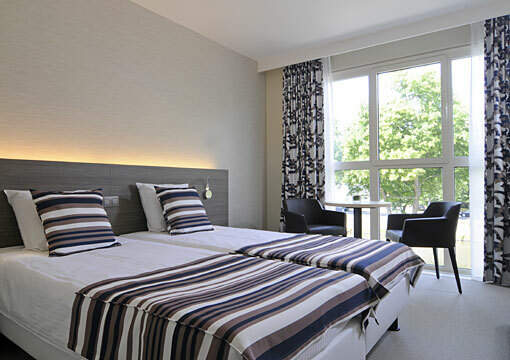 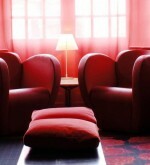 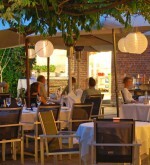 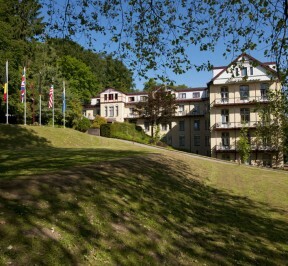 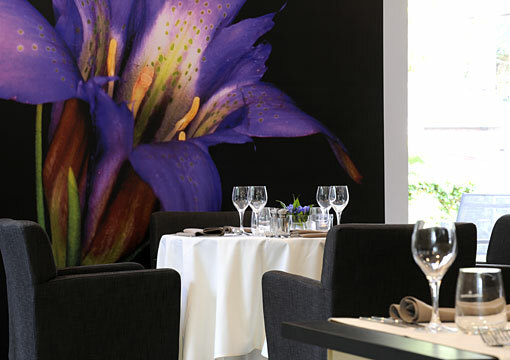 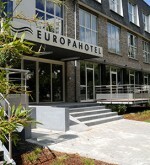 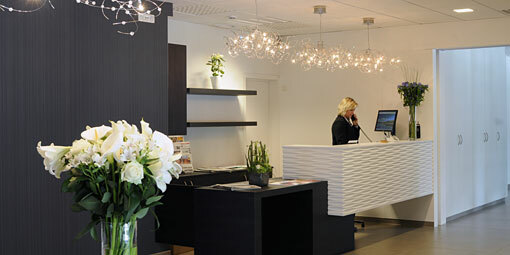 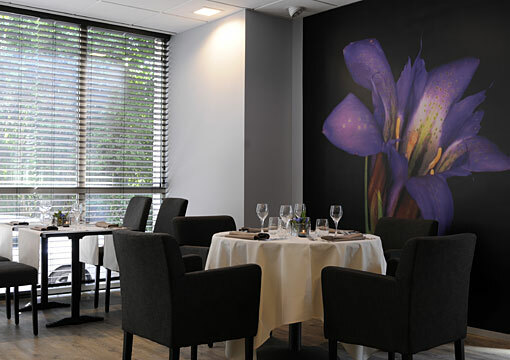 Europahotel is a cosy and friendly business and family hotel in the city of Gent. 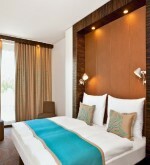 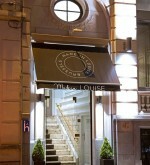 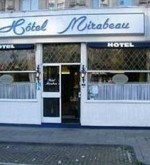 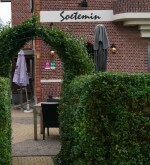 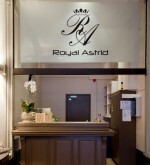 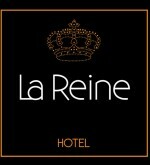 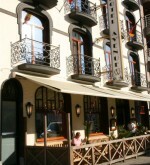 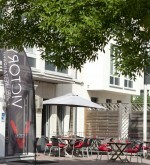 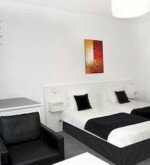 The hotel enjoys a calm and central location and is easily accessible. 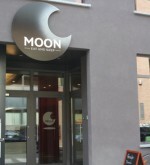 The entire building is non-smokers. 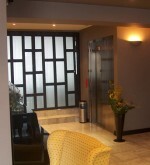 We also have an easy access for disabled persons. 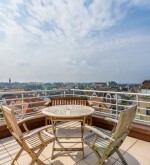 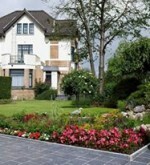 just 800m from St. Pieters railway station. 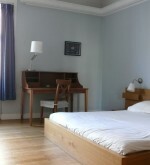 a mere 1.5 km from the very heart of the city with easy access to the E17 and the E40. 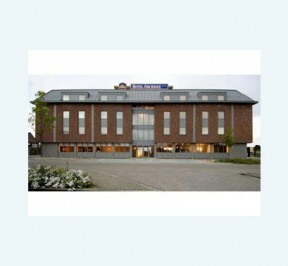 close to Flanders Exhibition Halls, Congress Centre, Topsporthal Vlaanderen and Watersportbaan. 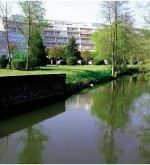 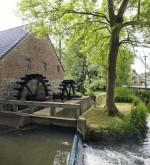 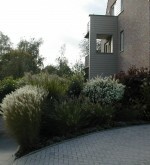 A 15 minutes walk away from the Jan Palfijn Hospital. 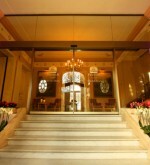 Easy acces for disabled persons with a lift at the front entrance. 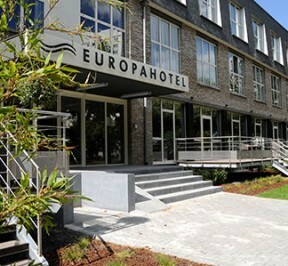 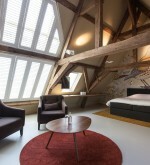 The Europahotel Gent has 40 rooms all with airconditioning, hair drier, magnifying mirror in the bathroom, free WiFi. 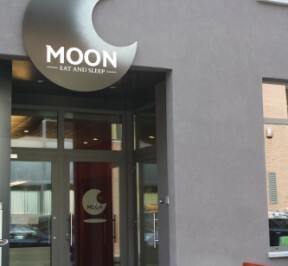 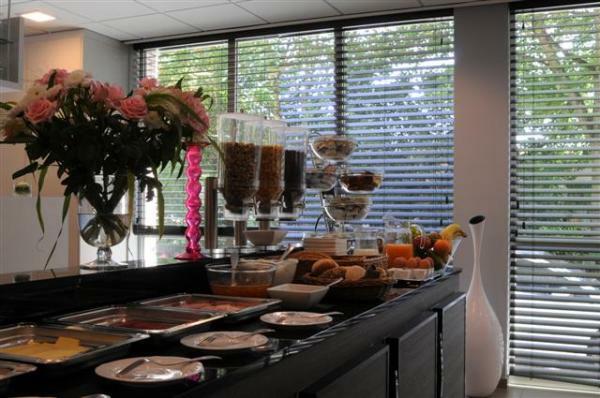 Europahotel Gent provides a full and varied buffet breakfast where you can choose from a wide selections of bread and rolls, breakfast cereals, Danish pastries, different sandwich fillings, bacon and eggs, fresh fruit juices, coffee and tea. 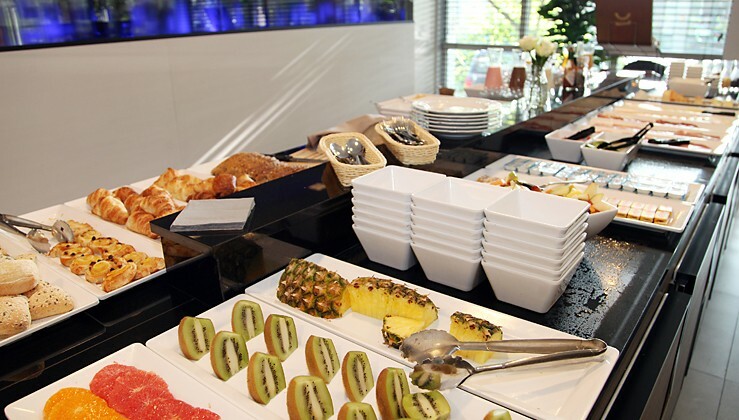 The deliciously fresh jams are all home-made.